The chair of the St. John's Board of Trade says she and other members of the business community are "extremely disappointed" after a meeting Bill Morneau. 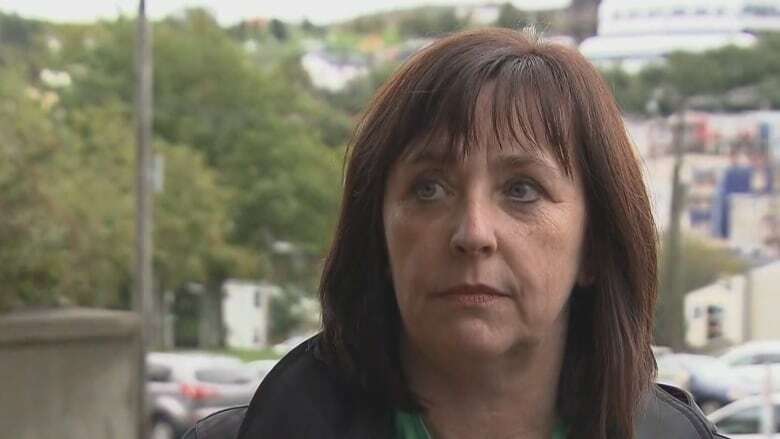 The chair of the St. John's Board of Trade says she and other members of the business community are "extremely disappointed" after a meeting Wednesday with Minister of Finance Bill Morneau on proposed small business tax changes. "We took the time to do some mathematical examples for him, of how there are unintended victims in this whole process, and as one individual who was in the room asked the minister, 'What's the rush, why can we not get this right?' and that answer could not be given in a satisfactory form." Keating cited one of those examples, in which one business owner would be paying as much as 90.15 per cent tax on every dollar. She said the business community is "upset and angry" and is left without answers to their questions. "I really don't understand what's occurring here, it is not a consultation in my opinion. I think he very much has checked the box today that he spoke with the business people of St. John's, but I don't think he's listened," said Keating. "It's like someone built a boat, and there's leaks in it. They know there's leaks in the boat and they're putting it in the water and they're [saying], 'When I get in the water, I'll figure out where the leaks are to, I'll fix them then.'" She said the board of trade will formally submit their concerns to government before the Oct. 2 consultation deadline and will be vocal in opposing the proposed plan, as small business owners and their employees would all be affected by the changes. 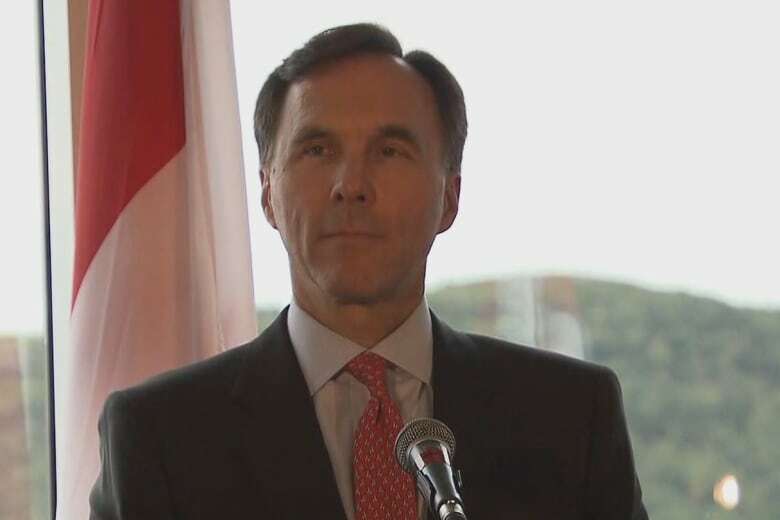 Morneau noted that there were concerns around the proposed tax changes, but reiterated that the plan would deal with tax advantages only afforded to the wealthiest Canadians. "Clearly, there are some people out there talking about the potential impacts … for those 66 per cent of small businesses, according to the CFIB [Canadian Federation of Independent Buisness], that are under $73,000 in income, we don't see those tax changes as having an impact," he said. "What we do see is the passive investment income issue that we're highlighting, it is really not an important impact for anyone that's earning $150,000 or less." Morneau said that keeping people from shielding income and saving for retirement within their businesses through passive investment will make the tax system more fair. On the charge that he didn't hear the concerns of St. John's business owners, Morneau said he is talking to Canadians and listening closely. "We're listening in our consultation process. That's, we think, very important. That's something that'll continue, and when we're finished, we'll take those observations into account as we chart our path forward."